Driving under the influence of alcohol is one of the primary causes of automobile accidents in this country. 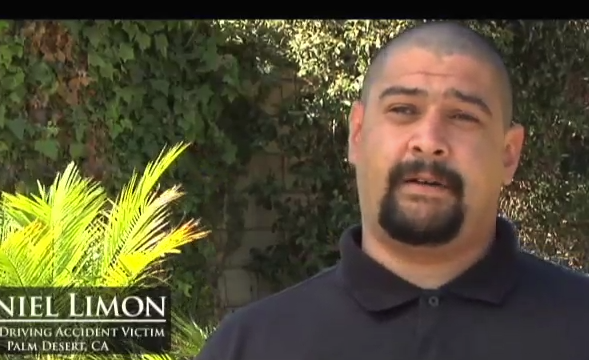 Tragically, many of these drunk driving accidents result in severe injuries or wrongful death. Those who drive under the influence of alcohol not only jeopardize their own lives, but also risk severely injuring or killing anyone else who happens to be in the car or on the road at the same time. These preventable tragedies are unlawful and cause immense pain and suffering for victims and their families. 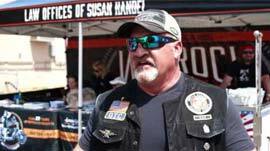 Susan Handel has no mercy on drunk or drug drivers and shows them no sympathy whatsoever in prosecuting her clients cases. Susan Handel aggressively handles all alcohol-related crashes and collisions, drug-related crashes and collisions and negligence caused by under age and habitual drunk drivers. If a drunk driver hurts one of her clients, Susan Handel makes sure that person pays for the damage they cause. It may be possible to file a claim for punitive damages against the liable party to punish him or her for operating a motor vehicle with wanton disregard for the safety of others. 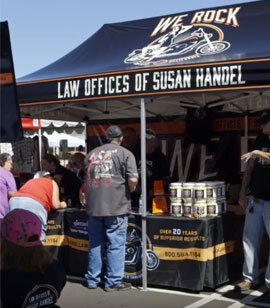 In the event that a loved one has been killed in a drunk driving accident, Susan Handel will guide you through the process of filing a wrongful death claim. Susan Handel is a highly skilled wrongful death lawyer who will work hard and tirelessly so that you and your family can take the time to grieve and not be overwhelmed with the legal complexities of your case. Susan Handel has the resources, knowledge and experience to handle the most complex drunk driving accident. If you have questions about a drunk driving accident, please contact Susan Handel immediately. Susan Handel would be pleased to schedule a free, confidential consultation with you to review your case and answer any questions you may have. 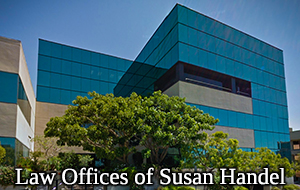 For your convenience, Susan Handel also provides in-person, free, confidential home and hospital visits. You deserve the very best, so contact us by Email or call Susan Handel now.